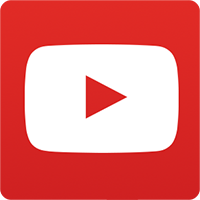 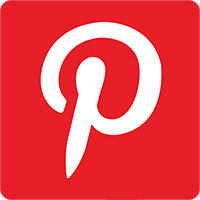 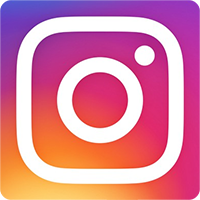 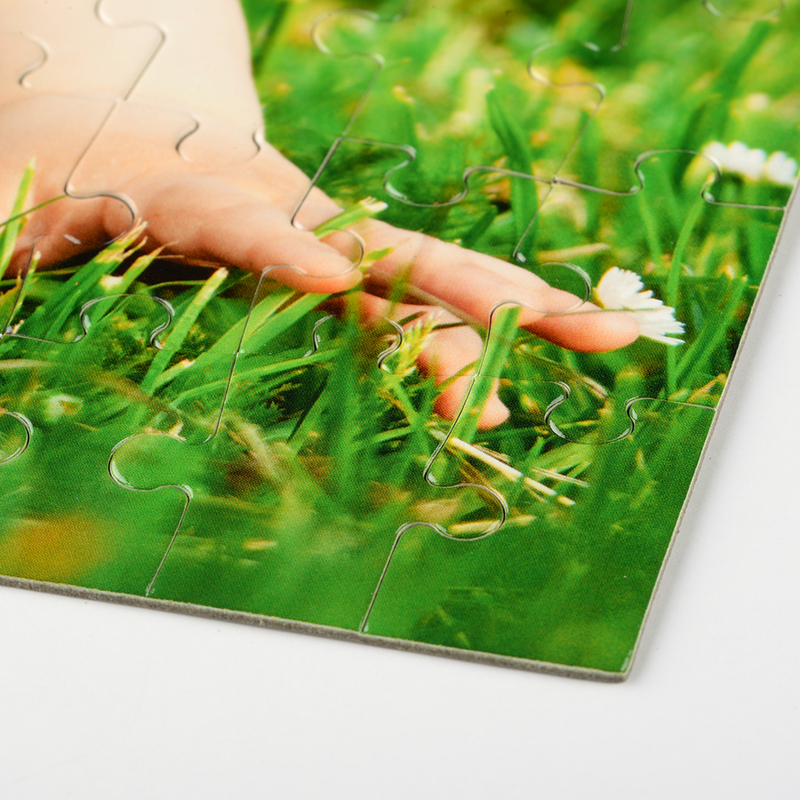 Looking for difficult jigsaw puzzles for puzzle enthusiast? 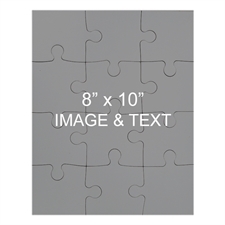 Entertain their brain and mind with our new collection of challenging custom printed two sided puzzles features 2 different designs printed on front and back of the jigsaw puzzle. 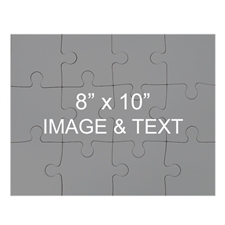 100 pieces puzzle or 12 piece puzzle measure 10"x 8" puzzles, you can have one side of the puzzle to show your favorites quotes and have the reverse side your personal message printed on it. Our easy to use online builder gives you basic but useful options to add background colors and custom text on the puzzle template. You can add as many textbox as you like and move the boxes to places you want them to be printed on your puzzle. The one click preview allows you preview and edit your design as many times as your want before placing your order. 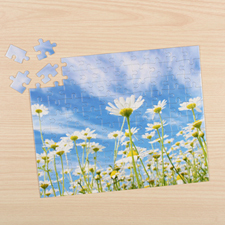 Each customized puzzle comes with personalized gift box, or you can select a pre-designed box for surprise gift giving. 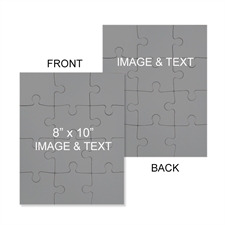 Personalized two-side printing puzzles for kids with no minimum order requirement work great as unique keepsake for family reunions and party favors for friends.